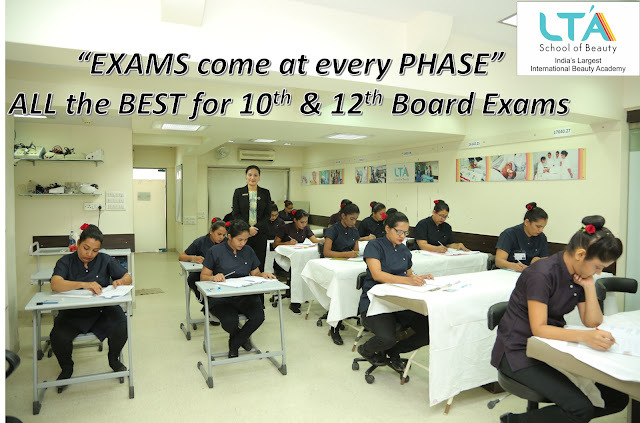 The boards are just around the corner and students are busy coping up with the prevailing tension of excelling in the exam. Board exams are the most challenging time in a student’s life whether it’s appearing SSC, CBSE, ICSE or HSC and parents need to be completely supportive and helpful. With peer pressure and increasing competition, board exams have become the biggest source of trauma, stress, and paranoia; sometimes it’s very difficult to understand who’s more anxious – students or parents. Every parent wants their kids to pass all their papers with flying colors. Nonetheless, it has become an ‘endurance test’ rather than ‘a test of intelligence’. Let’s take a look at a Few Useful Tips from #LTASchoolofBeauty for Parents and Students. Being a parent it would be nice if you indulge in some outdoor or indoor fun activity with your children. Studying seriously with too much of revision may be tiresome. However, every evening you can sit with your children to discuss the chapters revised. Motivation and Boosting Up all the time is required during the exams. In case there are doubts or mistakes, you can always ask your children to re-read the chapter carefully and understand the concept rather than getting angry. Students should always maintain a separate notebook – it’s very important to jot down all the doubts you face while studying throughout the day. Take your time at the end of the day and clear your doubts. Making a definite timetable is the most significant part of one’s preparation during the boards. Maintain a separate notebook for each subject with a chart - topics to be covered each day, subjects to study per day, a deadline for completion of each topic etc. 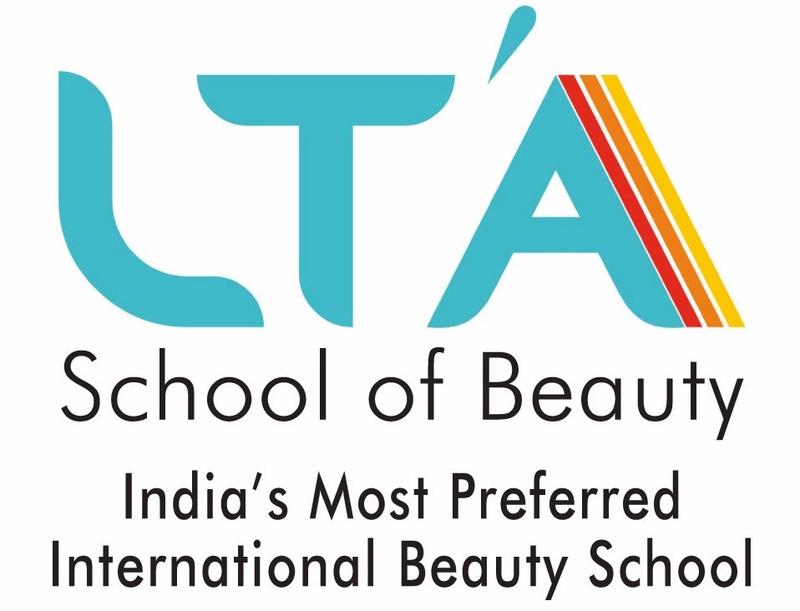 LTA School of #Beauty wishes all board candidates best of luck and hope to provide a successful and beautiful #career to those who enjoys making others beautiful.